The service was quick and the representatives are efficient. Quick approval with no Hassel. I would recommend this place if you are in need of quick, or emergency funds. great service. got help when I needed it. I recommend it. Super easy and convenient and I got my funds right away. Thanks! I needed help Daniel was nice helped me out. Thanks appreciate service!!! Good respectable person.. 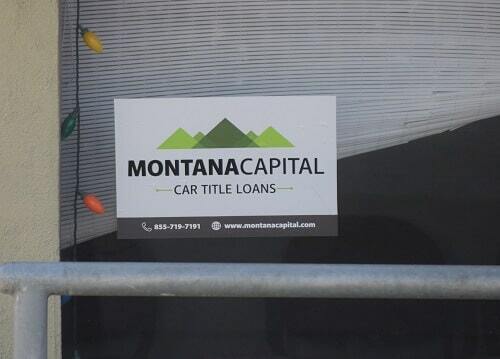 The Arden Dr. Montana Capital Car Title Loans in El Monte Branch has been providing the residents of El Monte with car title loans since June 7th 2017. 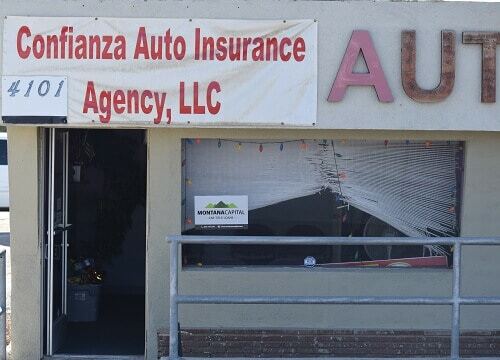 We rented a place in Confianza Auto Insurance. The store is located at 4101 Arden Dr. near the intersection with Railroad Dr. 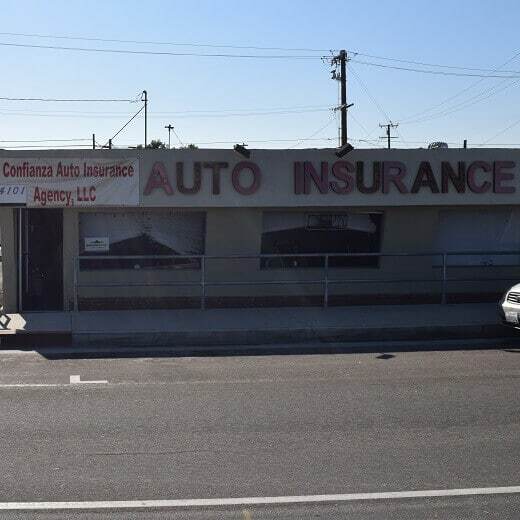 If you live El Monte and in need of quick cash, call us to set an appointment at the 4101 Arden Dr. Montana Capital Car Title Loans in El Monte branch. We are obligated to provide all our customers with unmatched customer service. Situated east of the city of Los Angeles, El Monte has been known historically as “The End of the Santa Fe Trail”. The Santa Fe Trail connected Kansas City with the rest of the west and was established in 1821. When the Gold Rush began in 1848, the Santa Fe Trail brought gold seekers mainly from Missouri, Texas and Arkansas. Like many would-be fortune hunters, some found farming a safer bet, and the rich farmland land around the San Gabriel River beckoned. During the Civil War El Monte was considered to be sympathetic to the South and even tried to secede from the Union! El Monte, California can be a really nice place to live, but it’s not always easy to earn enough money to cover your debts. This can be due to a temporary period where you were unemployed, some emergency expenses that popped up or even old credit card bills or other debts that have become very expensive due to high interest rates. Don’t struggle along trying to make ends meet. Consider how Montana Capital Car Title Loans in El Monte can help you catch up and get going again with some extra cash. If you own a car that is valuable, contact us today and get all the information you need regarding our auto equity loans programs! If you’re in the San Gabriel Valley and have a poor credit rating, you might have a problem getting a bank to loan you money. But at Montana Capital Car Title Loans in El Monte, you are welcome to apply. We will check the car you own and use it as security to approve you for a one for our auto title loans. Depending on our credit criteria, we can give you an instant loan starting at $2,600. We have experienced car title loan consultants on hand to help you with your online application, so contact us today! You can begin the application for Montana Capital Car Title Loans in El Monte at home from your own computer. Start by sending us the contact form above. Fill it in with the information about yourself and your vehicle. Once we get it, we will need to find out how much your car is worth and confirm you meet our credit criteria and your ability to pay back the loan. Once we have established this, we will contact you to take the next step towards preparing your car title loan. Secured loans in El Monte, let’s get started today!